Create some stunning hen party gift bags by using these lovely party boxes, these quality hen party gift boxes look great plain, or with our personalised stickers on them. Choose your favourite colour to coordinate with your other hen party accessories and decorations. 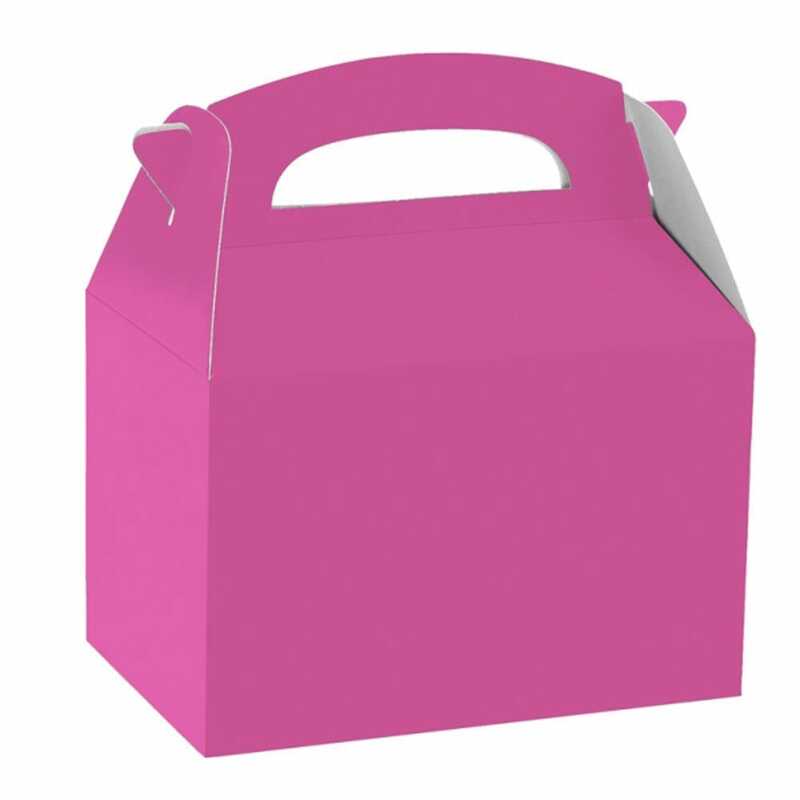 Showing our 2 Coloured Party Boxes/ Hen Party Gift Bag Boxes reviews with an average rating of Excellent. Would you like to write a review?